When it comes to manufacturing your own private label products, you are likely to come across the term MOQ. MOQ stands for minimum order quantity and it’s the least amount of product that a manufacturer is willing to produce for you per production run. 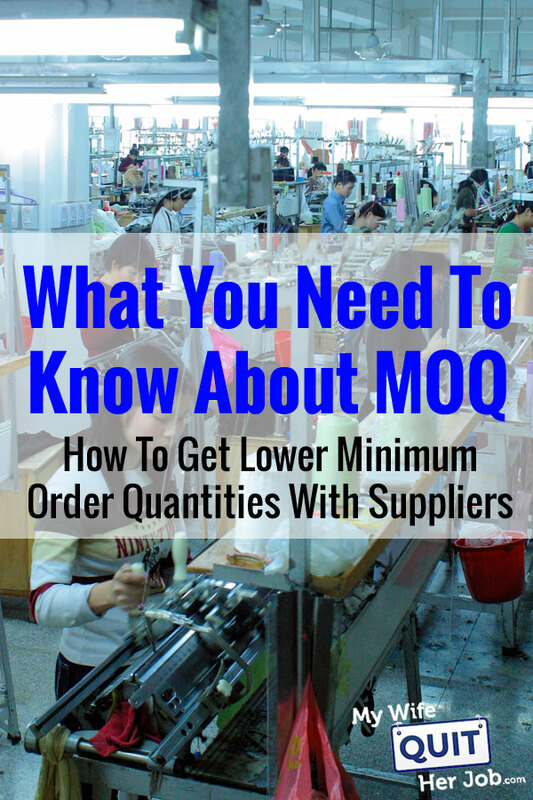 Why do manufacturers have a MOQ (Minimum Order Quantity)? When it comes to working with factories, it doesn’t make sense for a manufacturer to produce items for you unless they can make a decent profit on the transaction. If you think about a factory as an assembly line, it’s not cost effective for a manufacturer to create a brand new process for your product unless you can exceed a certain volume threshold. After all, manufacturers must bear the large upfront costs of training, machinery and tooling. Making money with private label products is all about scale and you have to be willing to meet a factory’s MOQ in order to get the lowest prices possible for your products. But this number is negotiable. Here’s how I do it. Editor’s Note: If you are interested in starting your own ecommerce business, click here to take my FREE 6 day mini course on how to start a profitable online store. Every vendor will have a different MOQ for a given type of product. Some vendors only work in extreme large quantities whereas other vendors are willing to sell you as few as a hundred units at a time. The MOQ is often dictated by the type of vendor that you are working with. Your prices will be lower. There will be no middlemen and no additional markups. You can create custom products and quickly make adjustments during the manufacturing process. The main downside of working with a factory is that they will have higher MOQs. 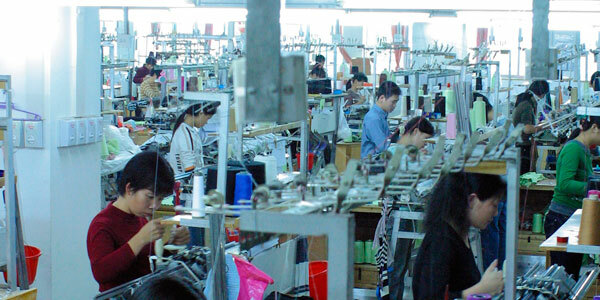 In addition, it’s often difficult to work with a factory directly (at least in China) because it requires navigating through a maze of complex relationships. For example, many factories in China will not even talk to you unless you go through a rep or sourcing agent that they trust. That being said, if you can buy product in larger quantities, then working with a factory is the best way to get the lowest prices possible. A trading company doesn’t actually make their own products. Instead, they work with multiple factories to create products for their clients. They already have close relationships in place with trusted manufacturers and act as a middleman to facilitate product creation. The main benefit of going with a trading company is that they can offer you lower MOQs and a much larger product selection. Because they work with multiple factories across many different disciplines, then can often help you with a variety of your sourcing needs. The downside of course is that they will be more expensive. In addition, you have less control over the details of your final product because all communication with the factory must go through the trading company. In the grand scheme of things, it doesn’t matter whether you work with a factory or a trading company as long as you can make a decent profit with your goods. 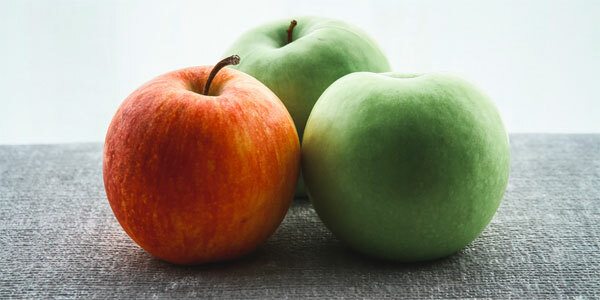 In fact, finding the right supplier is often a self selecting process. After all, you may not be able to meet the MOQ of a factory. A factory may not even be willing to speak with you unless you have the right relationships in place. Over the years running Bumblebee Linens, I’ve worked with both factories and trading companies with great success. And your order size will dictate who you get to work with. Once you have more purchasing power, you can gradually work your way up the chain and push down your product costs. The easiest way to find the MOQ for your supplier is to simply ask. Here’s a sample letter that I use when contacting a vendor for the first time. My name is “name” and I’m a purchasing agent for “company name”, a store in “your country” that sells “the products you want to carry”. We are interested in carrying many of the items that you have to offer. Please send pricing in 500,1000 and 5000 unit quantities. Also, if you could send us your product catalogs, lead times for manufacturing, and MOQ we would greatly appreciate it. One thing that you’ll notice about the letter above is that I specifically ask for pricing in 500, 1000 and 5000 unit quantities. And I use these numbers to feel out the supplier. If the vendor is not in my league, then they won’t even bother responding. On the flip side, attaching real numbers to my initial request lets the vendor know that I’m serious about purchasing in quantity. Depending on whether you are working with a large factory, a small time manufacturer or a trading company, you’ll often receive a variety of MOQs from your suppliers. Some MOQs will be way too high and you should simply ignore these suppliers altogether. They are clearly out of your league. Some MOQs will be suspiciously low which generally means that you can get a better deal elsewhere. The key is to work with a supplier that is within your range in terms of MOQ and price. For example if a supplier has an MOQ of 500 units and you are willing to buy 300 or 400 units, then that is well within the ball park for negotiation. But if you are off by more than a factor of 2 or 3, then I’d probably move on. As part of running my Create A Profitable Online Store Course, I work with many beginners who are new to ecommerce. And when you’re just getting started, it can be extremely frustrating to find a vendor with a low MOQ. As a new business owner, you might not be able to meet the MOQ of a factory when you only want a small amount of product to test the waters. That being said, there are many suppliers who will sell you products with little or no MOQ. You just have to know where to look. To help you on your product sourcing journey, here are a bunch of resources that you should check out. 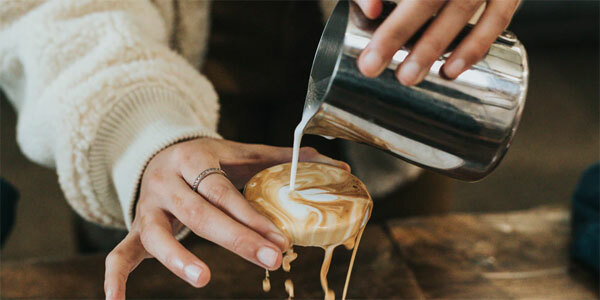 If you are in the ball park of a supplier’s MOQ, then there are a variety of tactics that you can use to reduce the minimum order quantity. However, the effectiveness of the strategies described below largely depend on whether the supplier respects you as a company. If the supplier does not believe that you are a legit prospect, then they will likely not negotiate with you at all. In fact, they may ignore you altogether or give you prices that are ridiculously high to make you go away. Therefore, the first big tip that I have to give is to always act larger than you really are. Project a sense of confidence in your communications. Show the supplier that you know what you are doing even if you are a beginner. Every good supplier is bombarded with hundreds of sourcing requests every day and you MUST stand out. So do your research and try to not ask any boneheaded questions that can be Googled. In some cases, a vendor will give you a high MOQ but they might be willing to produce less units upfront if they think that you’ll be a long term customer. For my ecommerce store, Bumblebee Linens, there have been occasions where I couldn’t meet the MOQ but I was willing to pay for 60% of the units immediately and upfront. Note: Typical payment terms are 30% down and 70% upon completion. When we directly asked for their bank information and offered to wire them the money immediately, the supplier took the deal. When it comes to negotiating with a vendor, it often comes down to the money and not the actual MOQ. If producing less units makes sense financially for the supplier, then they’ll likely go for it. As a result, it’s about finding that middle ground where both parties are satisfied. One thing that I like to do is offer to pay higher prices for less units. For example, if the vendor MOQ is 500 units at $1 per piece, I might offer to buy 300 units at $1.25 per piece. If you are in the ballpark of a vendor’s profit requirement, you can sometimes get them to agree to a lower MOQ. This strategy is generally more applicable if you are trying to purchase many different styles of the exact same product. With my company, we often purchase our handkerchiefs in a variety of different colors. But in general, each style carries its own MOQ. For example, we have to purchase a minimum amount of ivory hankies to make the cost of the dyeing process worth it to the vendor. Because we don’t sell nearly as many ivory hankies as we do white hankies, we simply offer to increase our overall order of white hankies by certain percentage to offset the cost and usually that’s enough to sway the vendor to waive the MOQ for our ivory hankies. Once again, it all comes down to the money. If you can’t pay for a supplier’s MOQ all in one shot, then it’s worth asking if they will produce the entire production run and ship you your order in installments. For example if their MOQ is 1000 units, then offer to pay for half upfront and the remaining half in 3 months. Not every vendor will be willing to do this and once again, it all hinges on whether the vendor respects you as a company. If they believe that you are good for the money, then they may agree to this arrangement. But it doesn’t hurt to ask. Ironically, one the biggest mistakes that I see my students make is that they don’t order enough product for their first order. For example, one of my students was extremely conservative and only ordered 500 units for her initial shipment. But she ended up selling all 500 units in a single month and missed out on the entire holiday shopping season. Whether or not you feel comfortable placing larger orders is your prerogative. But eventually your ecommerce business will outgrow your existing MOQ and it’s in your best interests to re-negotiate. In general, you should ask for lower pricing whenever you meet a new quantity threshold. And this threshold is largely determined by the type of product that you sell. 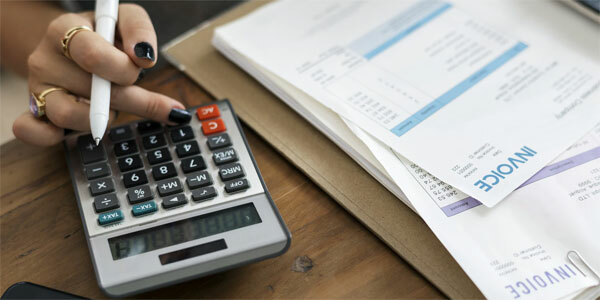 If you started out ordering 500 units and all of sudden you are placing orders of 1000 or 2000 units, then you should definitely try to negotiate for lower pricing. In fact, I would argue that you should make a habit of asking for lower pricing no matter what. After all, if you do not ask, you will not receive. 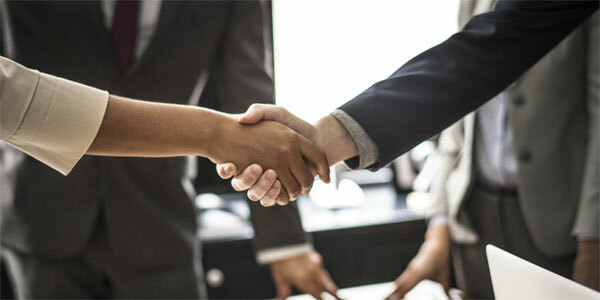 If you have a good relationship with your vendor, they’ll be willing to work with you to find a mutually beneficial price. Whenever you negotiate with a supplier, you have to be extremely careful with quality control. Some vendors want your business so badly that they are willing to negotiate only to end up compromising on the quality of your products. One time, we struck a fantastic deal with a vendor for a shipment of handkerchiefs only to find that they used a much thinner and lower quality fabric. The way to combat quality control attrition is to create a quality control checklist and use an inspector in China to inspect the goods before they are shipped. A quality control checklist is a document that specifies every minute detail about the product you are trying to source. For example, whenever we purchase linen napkins, we specify the width, the exact measurements, the exact color etc… And then we give this checklist along with a golden sample of our product to an inspector that we hire in China. Following these 2 steps will ensure that your products will arrive with the quality you expect. When it comes to MOQs, it can be frustrating to find a vendor that meets your pricing and quantity requirements. But rest assured. There is a vendor out there that caters to the size of your business. Running an ecommerce business is an iterative process and you have to gradually work your way to the top. Start out small with low MOQ suppliers until your business gets some traction. Then re-invest your profits with factories to get better pricing.